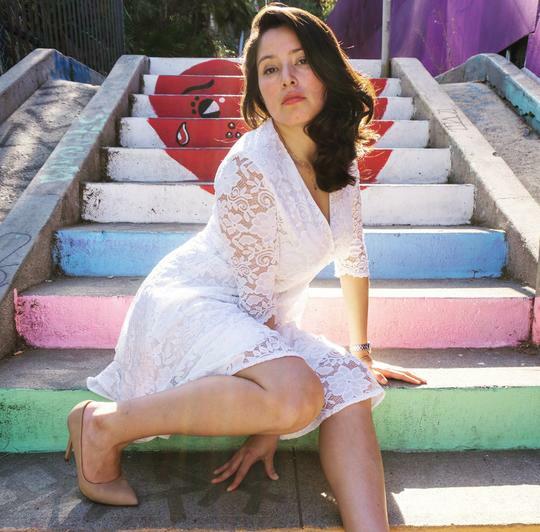 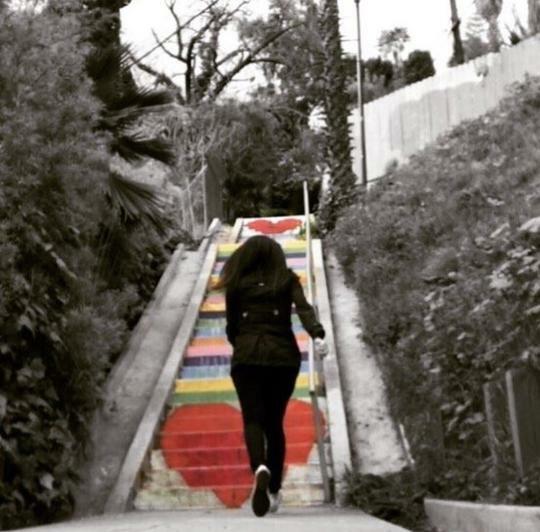 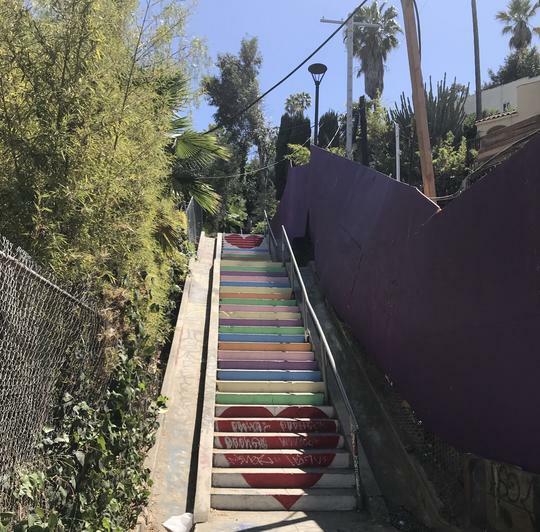 Across the street from Micheltorena Elementary School is this 78-step staircase. 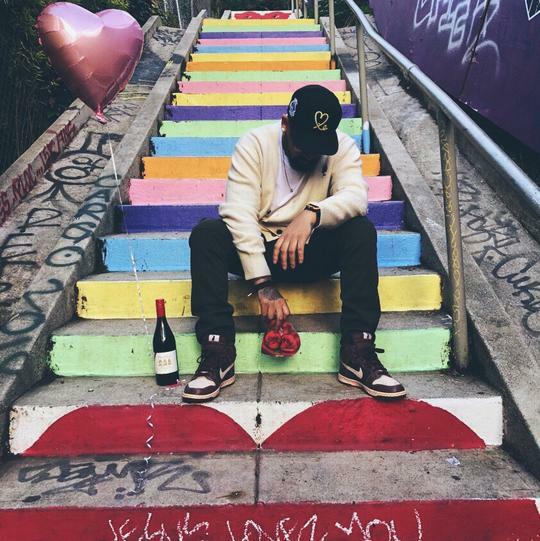 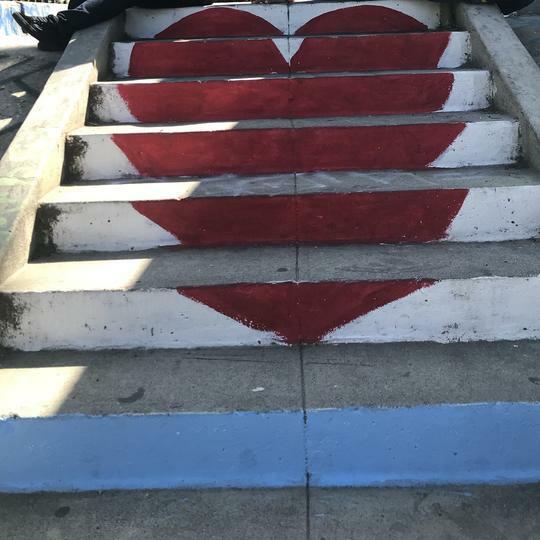 If you stand back several feet at the bottom of the stairs, you can see hearts carefully painted on the vertical part of the steps. 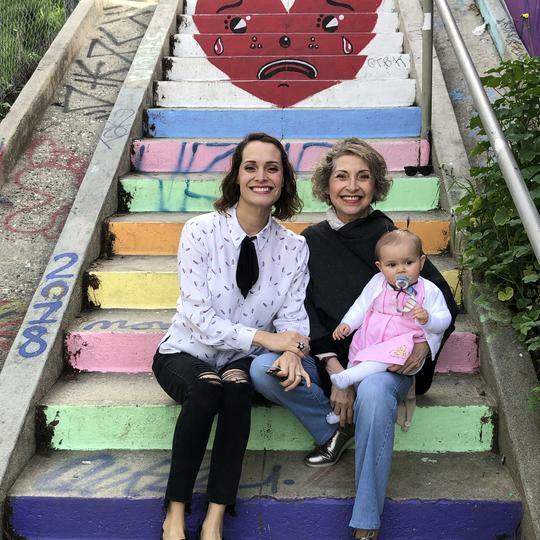 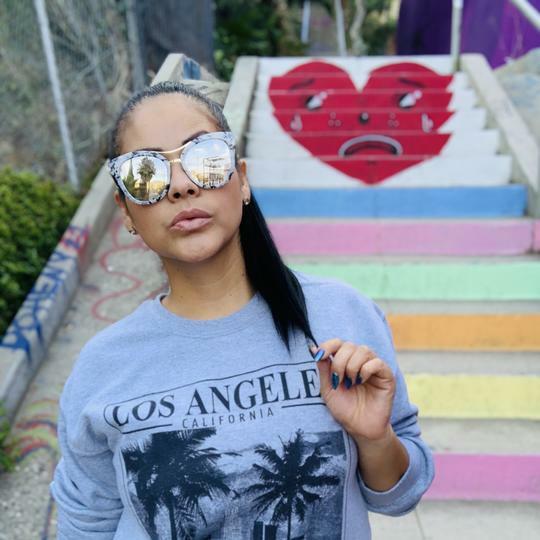 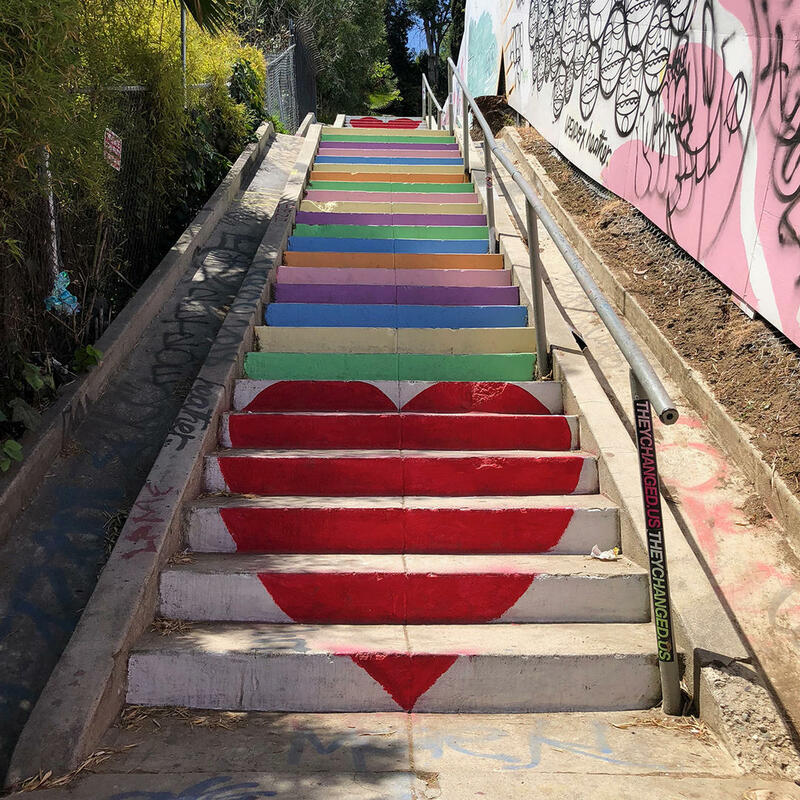 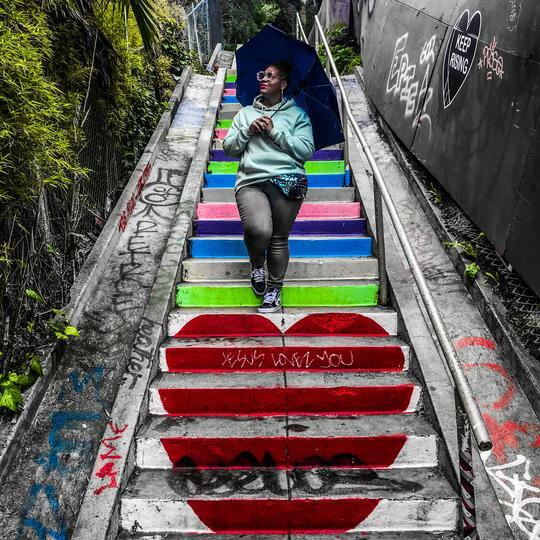 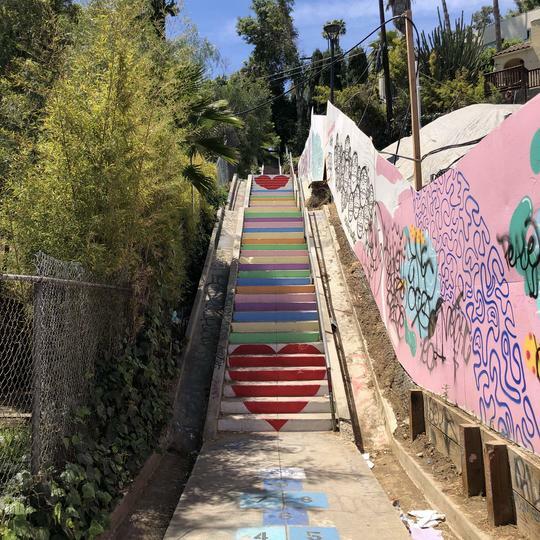 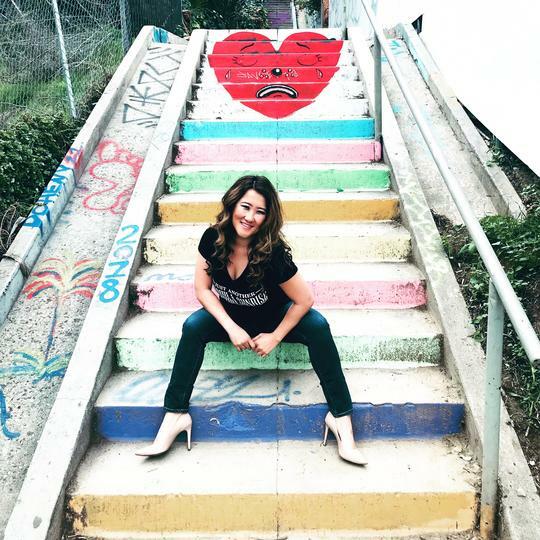 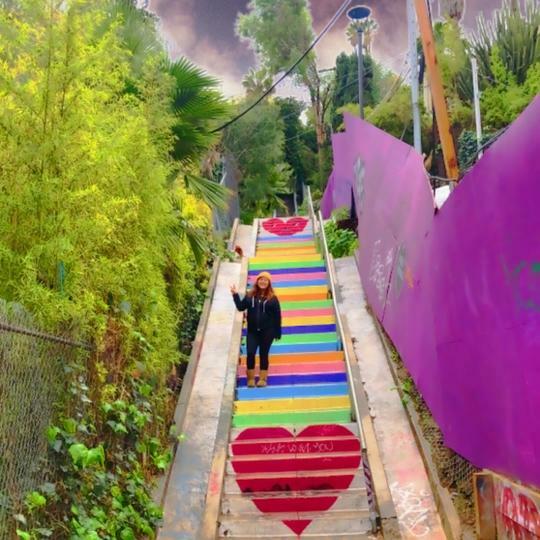 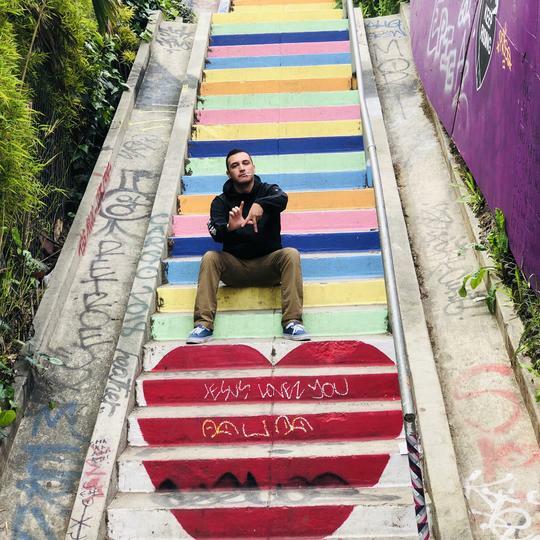 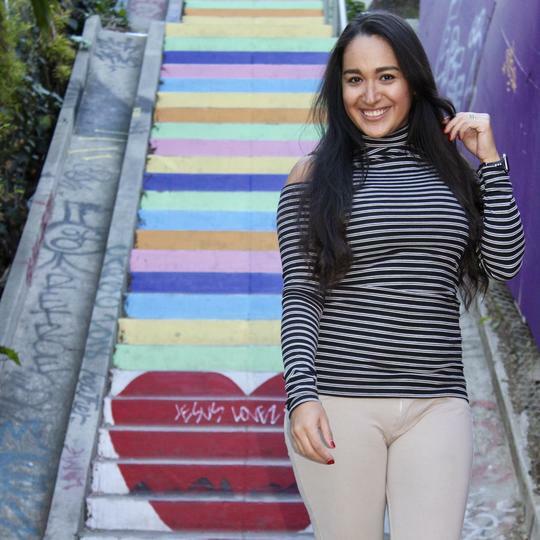 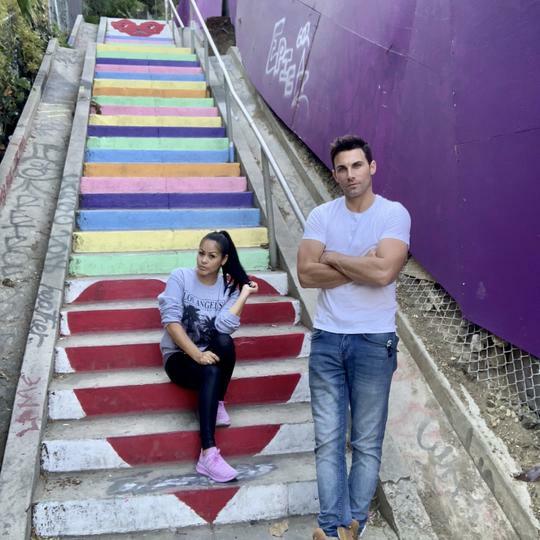 Gaily colored in rainbow hues, this hidden staircase in Los Angeles is a lesser-known part of the Silverlake neighborhood. 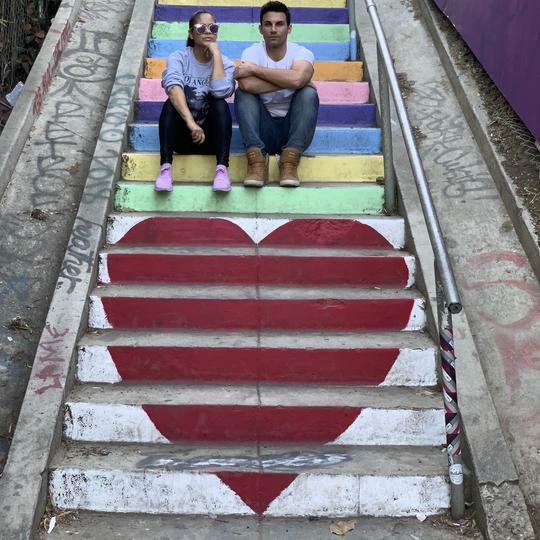 Cool spot! 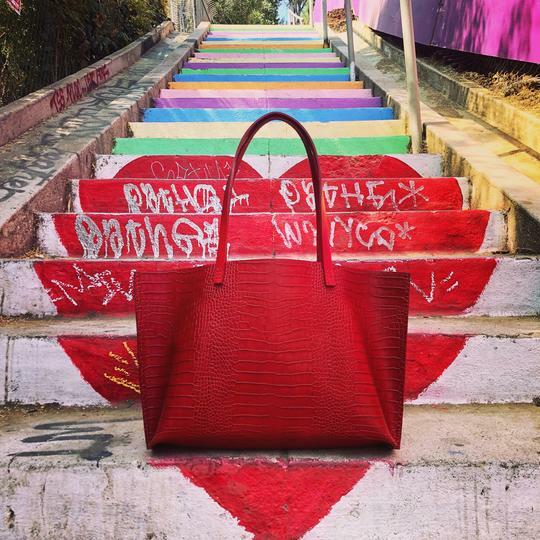 Luv the colors!